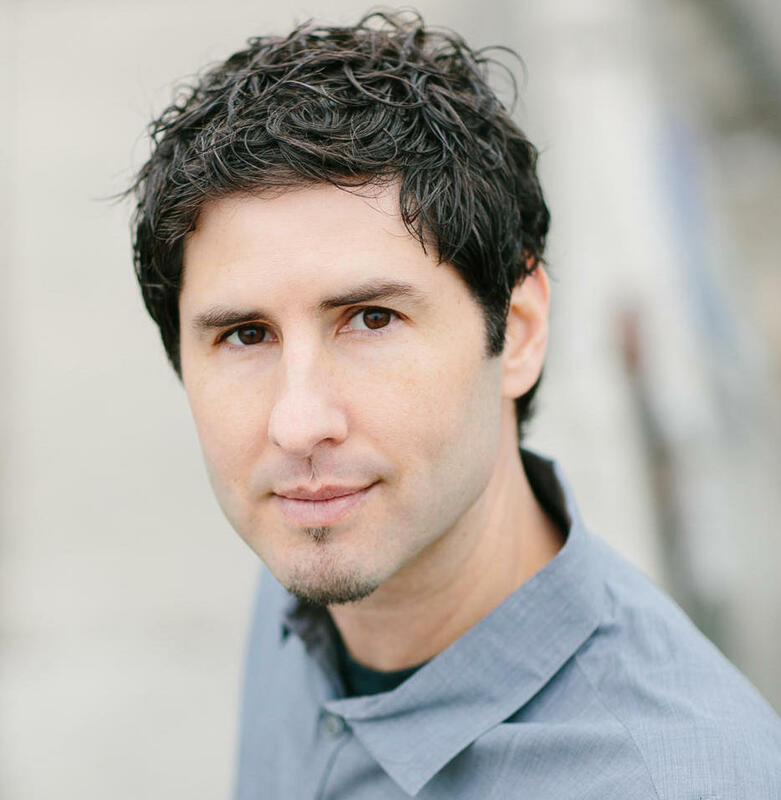 A conversation with bestselling and award-winning author Matt de la Pena about the power of children's literature to inspire diversity. Mixed-status families – those whose members have different immigration statuses – are one aspect of America's immigration web. By one estimate, there are 16 million mixed-status families. Best-selling author Matt de la Pena sets his latest work, Carmela Full of Wishes, in one such family, telling the story of a young “Dreamer” on her birthday. De la Pena was the first Latino author to win the prestigious Newberry Medal in children’s literature for Last Stop on Market Street for the way it addressed class and diversity in one’s own community. As he visits Charlotte for Trinity Episcopal School’s Freedom Fete, we talk with Matt de la Pena about immigration, diversity, and literature’s role in furthering it. Matt de la Pena will be speaking at Trinity Episcopal School's Freedom Fete on Thursday, Jan. 24, from 7-9 p.m. More information can be found here.